Jorge founded a&b to lead financial institutions in their digital transformation. The business combines its clients’ business objectives and current trends by connecting them to the right FinTechs and executing a unique strategy. 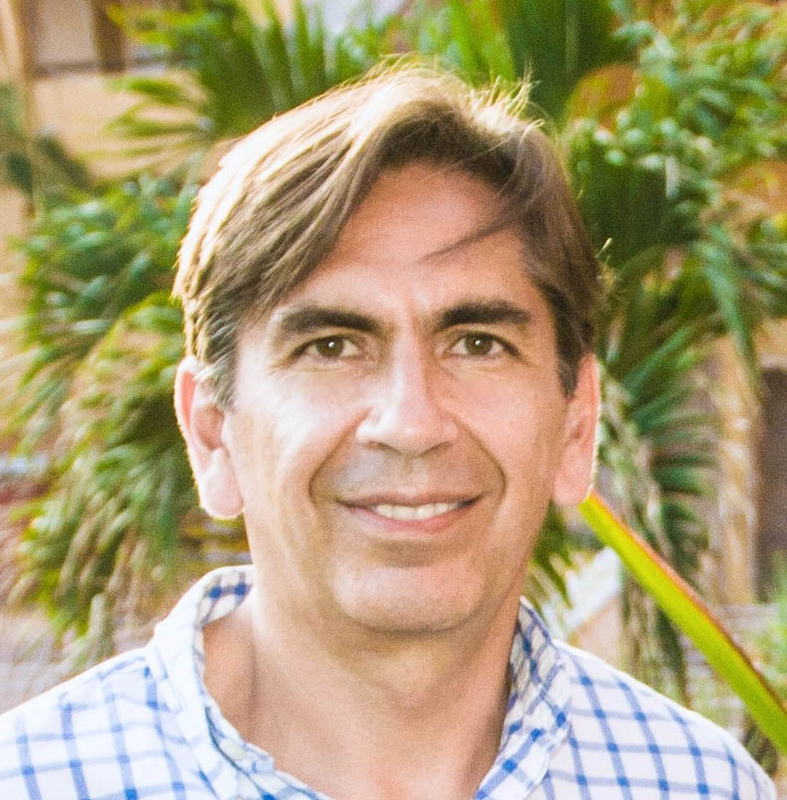 Prior to founding a&b, Jorge worked at Citigroup for 18 years. In his last role, he led Citi’s efforts to become a global leader in the FinTech industry, defining a digital transformation strategy, launching the first global virtual accelerator, hosting 16 programs, creating one of the largest FinTech global ecosystems and implementing more than 30 solutions worldwide. Previous roles include Digital Bank Head for Latin America, where he lead the launch of +40 platforms in less than 2 years. Within Citi he held other regional and country leadership roles in multiple areas like, Risk, Corporate Finance, Business Development and others. Prior to joining Citi, Jorge founded and led businesses in the Investment, Insurance and Retail industries. He is a founding member of www.ChallengeMeNow.com, a social network dedicated to personal achievement while helping charity organizations raise funds. Jorge Ruiz holds a degree in Finance from The University of Texas.